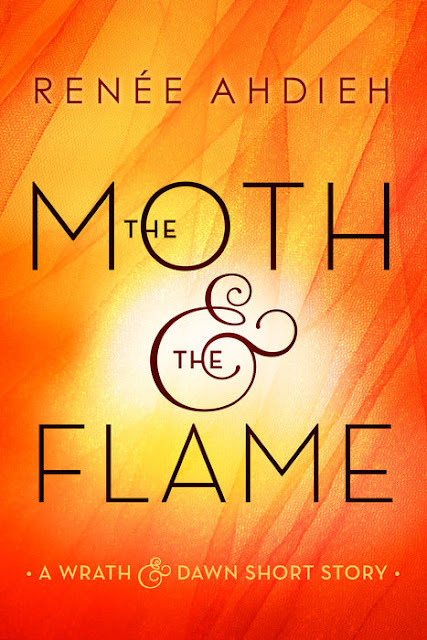 The Moth and th Flame is the second short story released as an ebook by Renee Adieh in anticipation of the release of The Rose and the Dagger. It is available for download in a variety of digital formats via Penguin Random House. Download The Moth and the Flame for your digital device.